SINGER Stylist 100-Stitch Computerized Sewing Machine Was $300 Now Just $124.99! You are here: Home / Great Deals / Amazon Deals / SINGER Stylist 100-Stitch Computerized Sewing Machine Was $300 Now Just $124.99! Today Only! 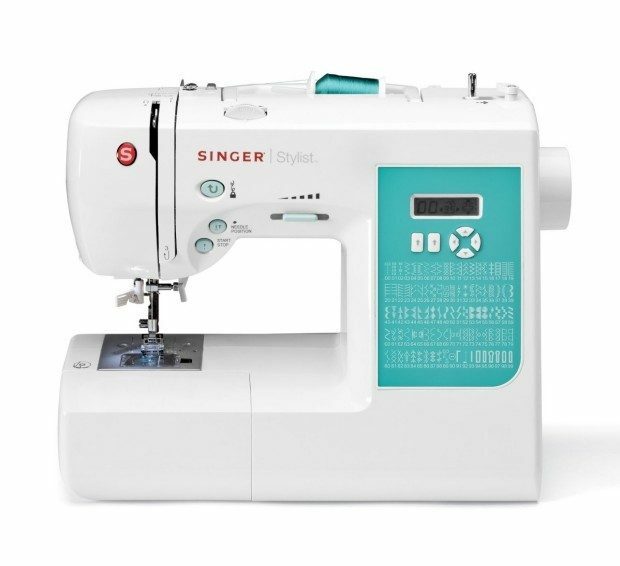 Head over to Amazon to order the SINGER Stylist 100-Stitch Computerized Sewing Machine Was $300 Now Just $124.99! Shipping is FREE!